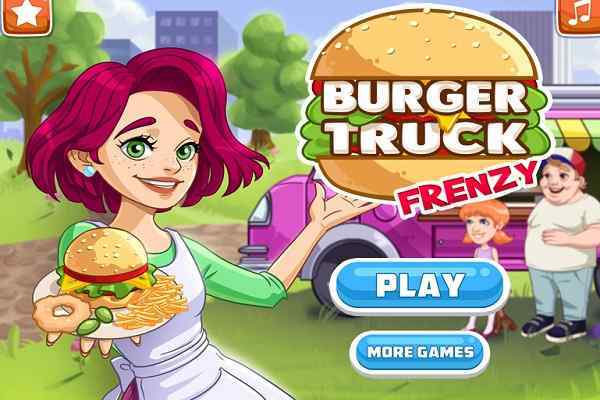 Created by Flipline Studios, Papa Burgeria is the worldwide popular and second game of the Papa Louie restaurant management series. 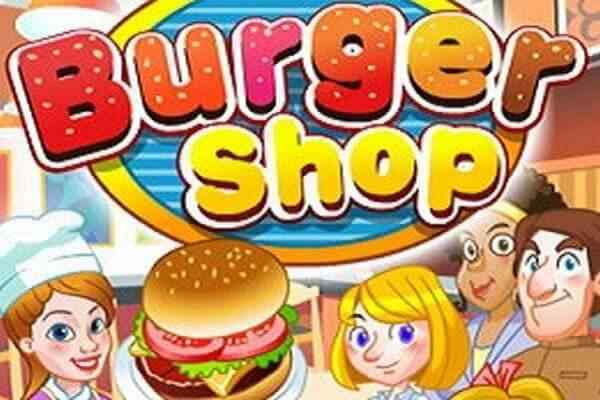 In this award-winning and cool cooking game, you have to roll up your sleeves to run Papa Louie new burger shop. 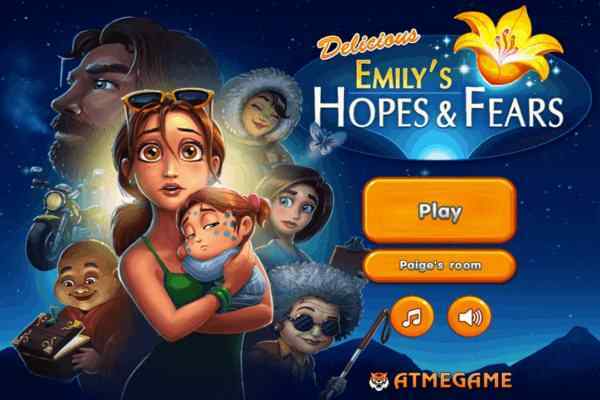 When you play this free online game for girls, you will have to take orders from your customers, grill burgers, add toppings from a huge assortment to choose from and serve the sandwiches timely to your waiting customers.? Your customers are extremely crazy and anxiously waiting for their turn when you will deliver the delicious dish to them. Cook, stack and serve burgers in the right manner. Taking care of all the requirements of their esteemed customers, Papa Burgeria is proud to take the order and cook any scrumptious cheeseburger or hamburger since it knows that their customers are a little bit choosy.? 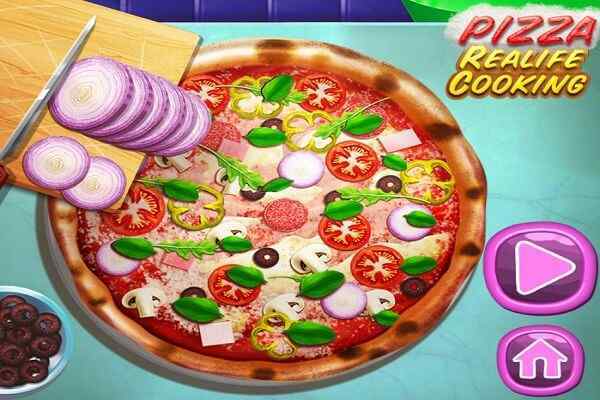 You get a chance to play the role either Rita or Marty and handle the job of building, cooking and serving the high-quality burgers in town in this amazing sequel to Papa Pizzeria. 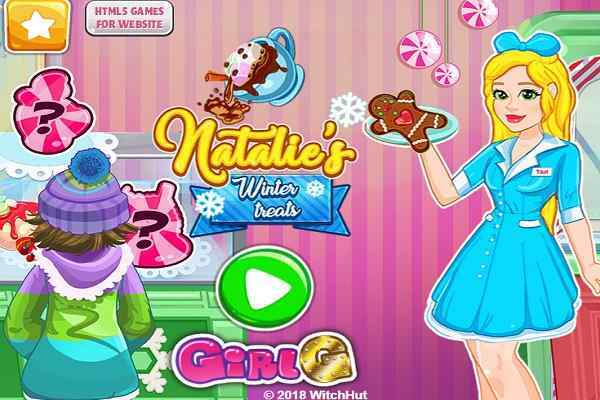 When you play this flash cooking game for girls, your aim is to collect the maximum possible tips and become a paddy flipping master. The Upgrade Shop is something new added to the series where you are free to purchase effective tools, posters and furniture in order to cook the most detectable burgers in the town.